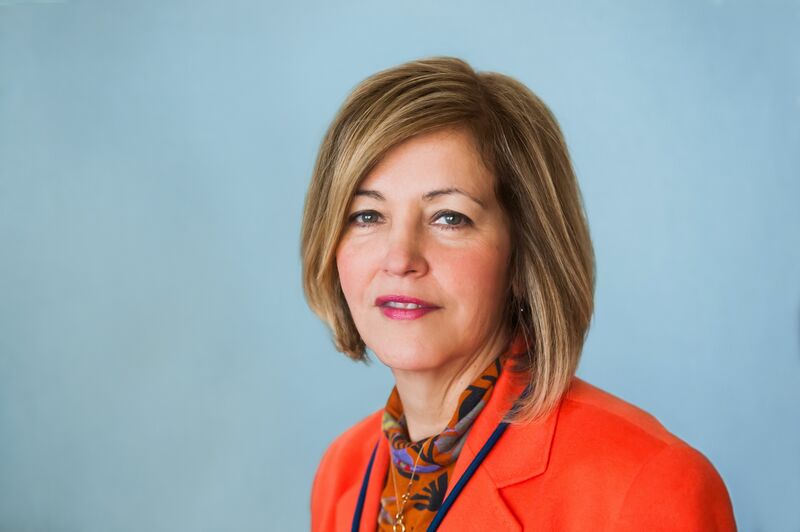 Margarita Alegría, Ph.D., is the Chief of the Disparities Research Unit at Massachusetts General Hospital, and a Professor in the Departments of Medicine and Psychiatry at Harvard Medical School. Dr. Alegría is currently the PI of four National Institutes of Health (NIH)-funded research studies: International Latino Research Partnership; Effects of Social Context, Culture and Minority Status on Depression and Anxiety; Building Community Capacity for Disability Prevention for Minority Elders; and Mechanisms Underlying Racial/Ethnic Disparities in Mental Disorders. She is also the co-PI of a William T. Grant Foundation project, entitled Understanding the Experience of Majority and Minority Status through Photovoice.